Love of and care for place is integral to the genius of every place we have visited. 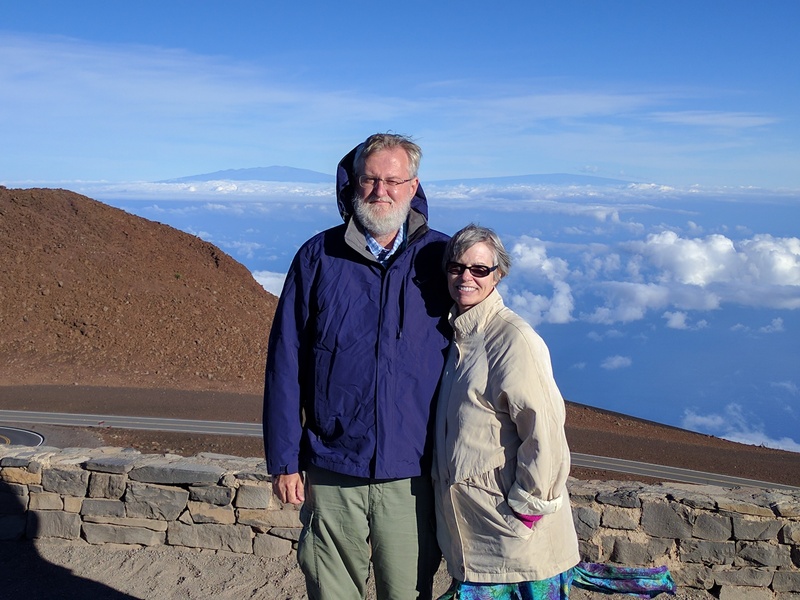 Here we are at the peak of Haleakala. Mid 50s at over 10,000 ft. 89 at the beach.